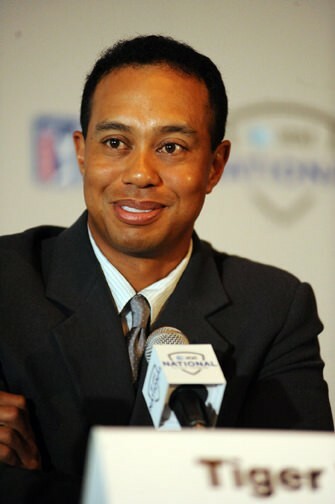 Until November 2009, as far as the whole world was concerned, Tiger Woods was the perfect role model. He was the most talented golf player in the world, was clean cut and a family man. The star’s life came apart in a spectacular fashion, though, when tabloid newspapers in 2009 released all kinds of evidence of his repeated extramarital affairs. With his reputation destroyed, many of his biggest commercial sponsors withdrew their support. His wife divorced him, too and achieved full custody of their children. He decided to withdraw temporarily from golf and enter therapy. He has since taken significant steps towards making a comeback. In 2013 Woods made a statement that he’s dating professional alpine ski racer Lindcey Vonn. They’ve been close friends for a long time but over the last few months their relationship has developed into something bigger.